We all have the tendency to turn the water faucet at full force whenever we wash our hands or rinse the dishes. In doing so, we use 40-50% more water than needed. By turning the faucet down to slow down water flow, we can save quite a bit. - Energy needed to pump water up to your apartment and/or office water storages. - Energy & resources consumed to purify the water. Use one touch or single handle faucets that make it easy to turn the water on and off as needed. - These faucets are cleaner alternative to the faucets with knobs that need to be twisted. - No twisting the knobs with dirty hands or splashing water on the knob to wash off the soap lather. - Sensory faucets that turn on automatically when you move your hands, waste a lot of water. The flow of water is easy to control with one touch or single handle faucets. Federal regulations state that shower heads should consume maximum 2.5 gallons per minute. Newer shower heads that comply with this regulation consume about 7 to 8 gallons for a five minute shower. Older showers that don't comply with this regulation consume more than 20 gallons of water for a five minute shower. Replace old shower heads with new low flow, high pressure water saving shower heads. - In addition to consuming more energy to heat the water, hot showers make the skin dry by washing off the natural oil produced by skin. - Dry skin can cause skin problems and make a person look older than her real age. A five to seven minute shower with moderately warm water is good for skin. When shower is turned on, initially the water is cold. A gallon or two of cold water can be collected every time the shower is turned on. This water can be used for other work where cold water is good enough like watering the plants or washing the patio. 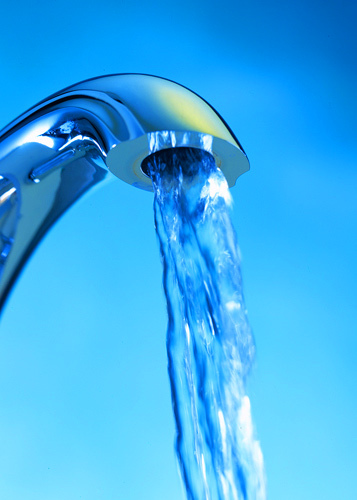 Faucets and water fixtures may be leaking because they are not fitted properly. Some times, they may get worn out with use and start leaking. - Even small drips of a few drops per minute from a faucet or a water pipe add up to hundreds of gallons in the long run. - Leakages are easy and cheap to fix and can save a lot of water from being wasted. Many do it yourself(DIY) websites show how to fix leaking faucet or leaking toilet. 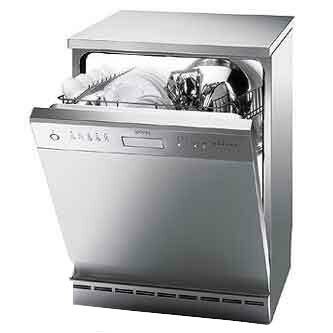 Dishwashers consume about 20 gallons of water per load. Washers consume about 10 gallons of water per load. Starting a dishwasher to wash a handful of utensils or a washer for only a few clothes is a waste. Wash full loads to make the best use of the water & electricity.